Al Koehler (’63), at left, and Butch Hassell (’64) at their impromptu reunion in South Vietnam in 1966. As a history buff and longtime Wake Forest sports fan, I was intrigued when I received a grainy, slightly blurry photo of two American GIs from former Deacon basketball player Al Koehler (’63). Al predates me to Wake Forest by 20 years, but I recognized his name; along with more widely known teammates Len Chappell (’62) and Billy Packer (’62), he was on Wake Forest’s 1962 Final Four team, still the only Wake Forest team to advance that far. The photo shows Al and teammate Butch Hassell (’64, P ’94) at an impromptu alumni reunion in, of all places, South Vietnam, in 1966. The trifecta of Vietnam War history, Wake Forest basketball and a reunion of Deacon buddies was irresistible, so I called Al and Butch to learn more. Long before text messages and cell phones, how had they managed to find one another at a time when thousands of U.S. troops were pouring into South Vietnam? There wasn’t any military strategy or secret intelligence involved; Koehler simply played a hunch to see his old friend. Koehler had already been in Vietnam for six or seven months when he heard that a transportation unit from Ft. Eustis, Va., was arriving in Long Bien, a major staging area for incoming U.S. troops. Koehler had trained at Ft. Eustis and knew that Hassell had, too, and he knew that it was about time for him to come to Vietnam. Al Koehler makes a move in 1962. Hassell picks up the story. First of all, he wasn’t thrilled to be there. He expected to serve stateside in “special services,” i.e., playing basketball. That all changed with the troop buildup in the mid ’60s. That’s how he found himself in Vietnam, needing a friend, and Koehler showed up. But he couldn’t have been happier to see his old teammate. “To tell you the truth I was as homesick as I could be, so seeing a good friend from back home was a real pleasure,” he says. Butch Hassell drives to the basket in 1964. They were a long ways from their glory days playing for fiery Baptist preacher and coach Bones McKinney. Koehler was a 6’2” guard from Rahway, New Jersey, who also played on the Wake Forest baseball team. Hassell was a 5’11” guard from Beaufort, North Carolina, who had been an all-state quarterback in high school. The “Yankee” and the coastal Carolina boy became good friends and roomed together during basketball road games. Both were backups on the 1962 Final Four team. Wake Forest lost to Ohio State in the semifinals before defeating UCLA by two points in the consolation game to finish third in the nation. Hassell laughingly notes that he scored two points against UCLA, although not THE two points. (Tommy McCoy scored Wake’s last two points on free throws, but it was Billy Packer’s defense that sealed the win.) Koehler and Hassell broke into the starting lineup the next year, splitting time at one guard position. Hassell was named second team All-ACC in his senior year in 1964. 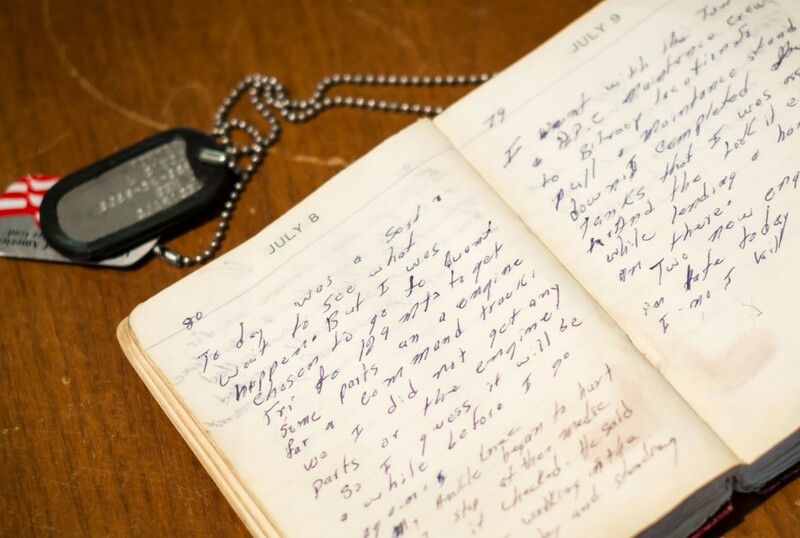 The Z. Smith Reynolds Library Special Collections houses letters from veterans. The library is seeking additional letters, particularly from alumni who are Vietnam veterans, to add to the collection. Please contact Tanya Zanish-Belcher for more details. Both men finished their tours of duty safely and returned home. Hassell had married a classmate, Joyce Hassell (’64), shortly before leaving for Vietnam, and he had a long career with a paper and chemical company; he’s retired and lives in Isle of Palms, South Carolina. 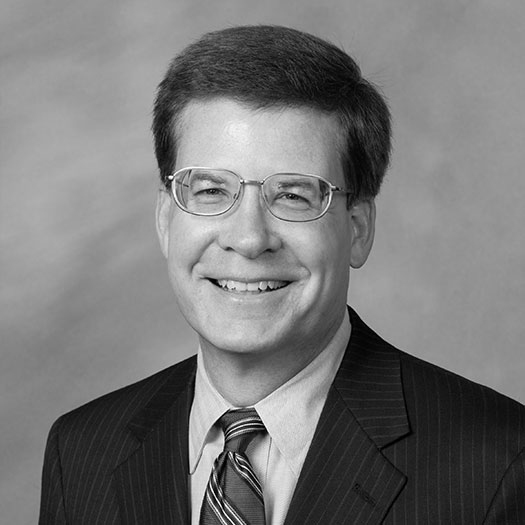 Koehler was director of criminal investigation for the N.C. Department of Insurance following his long stint with the FBI; he’s retired for good now and living in Raleigh, North Carolina. Since that first reunion in South Vietnam in 1966, they’ve seen each other at football games and basketball reunions and at Homecoming. But nothing can ever match the surprise and excitement of seeing an old friend in a war zone far from home.